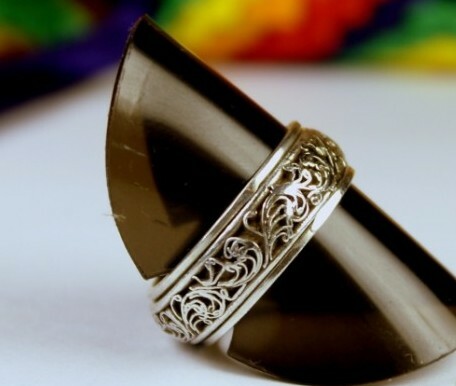 Tibetan Sterling Silver Turning Ring Tibetan Spinning Ring! ! 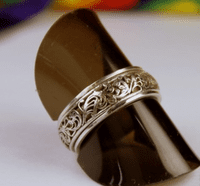 This Tibetan Spining Ring was handmade by the Tibetan craftsman in Nepal from sterling silver.